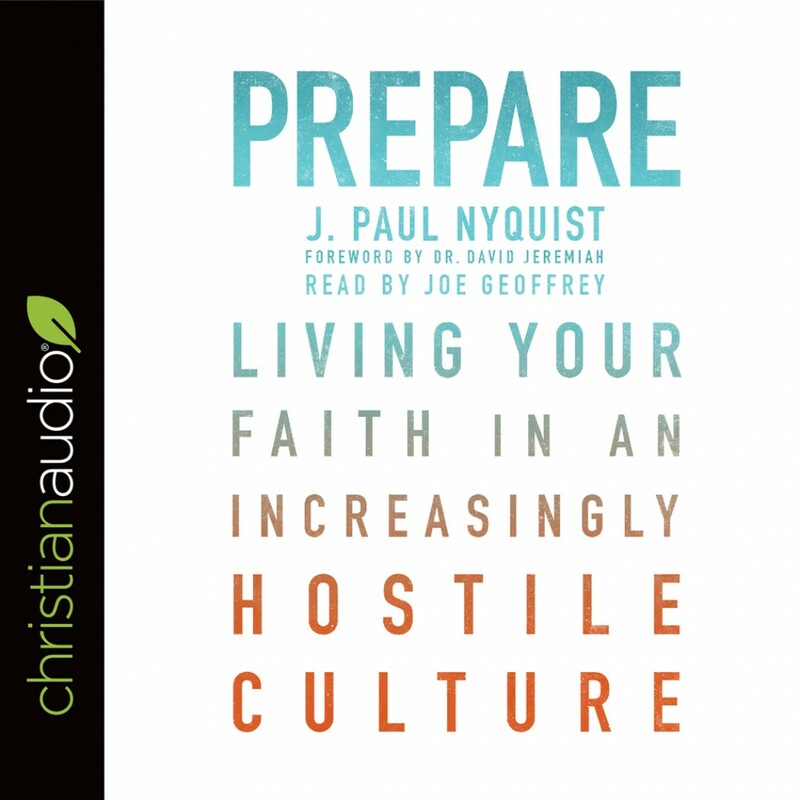 Prepare | J. Paul Nyquist | Audiobook Download - Christian audiobooks. Try us free. The tipping point has been reached . . . What now?